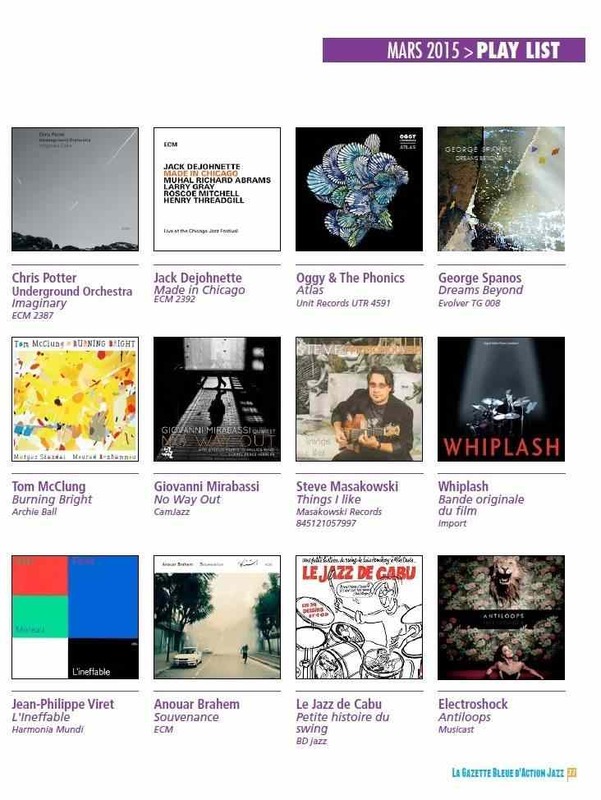 - Reflections album review by Glenn Astarita at All About Jazz, April 26, 2018. 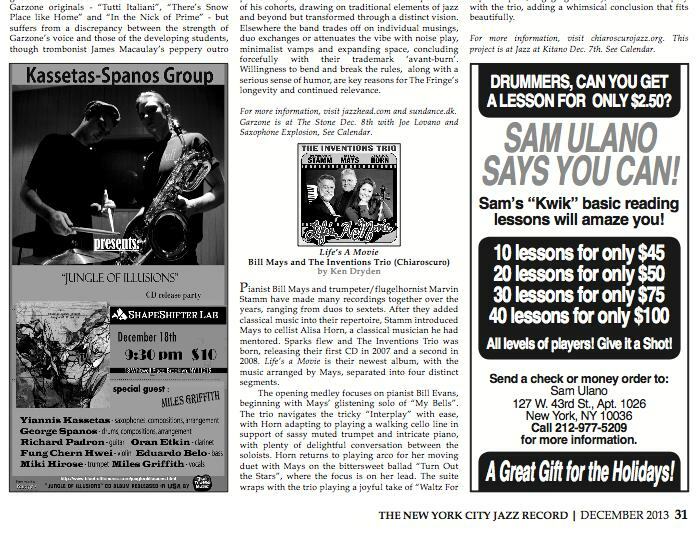 "Overall, Spanos' seemingly positive reflections yield a largely memorable outing that synchronously bridges the opaque line between hip, modern jazz and imaginative free-form articulations." 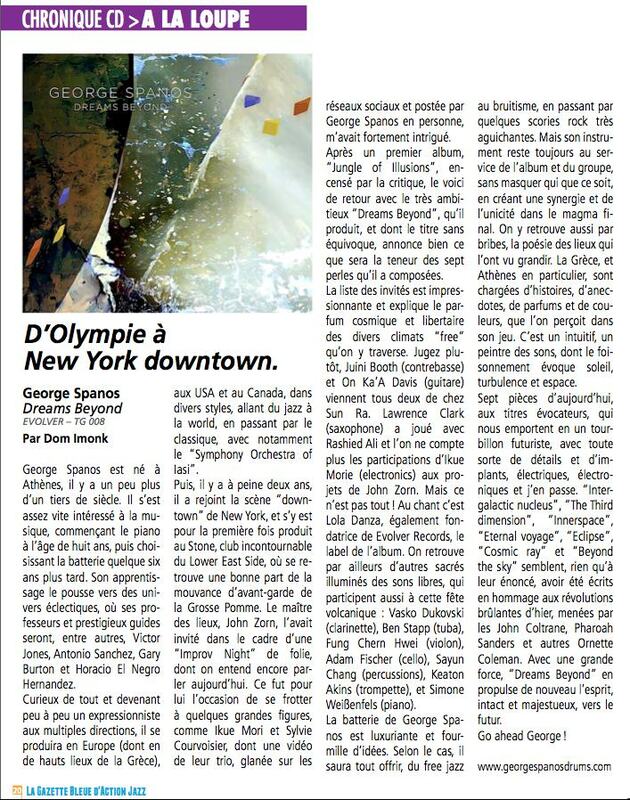 - George Spanos interview regarding the album Reflections. 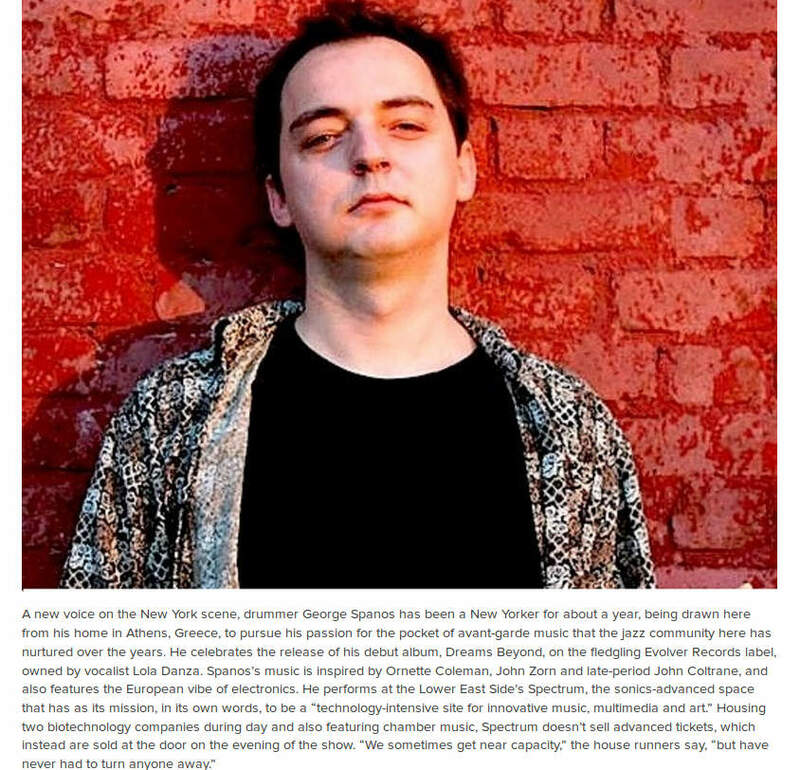 -JAZZ CORNER NEWS: George Spanos' Dreams Beyond CD Album Concert March 5th 2014 at 9pm at Nublu, NY. 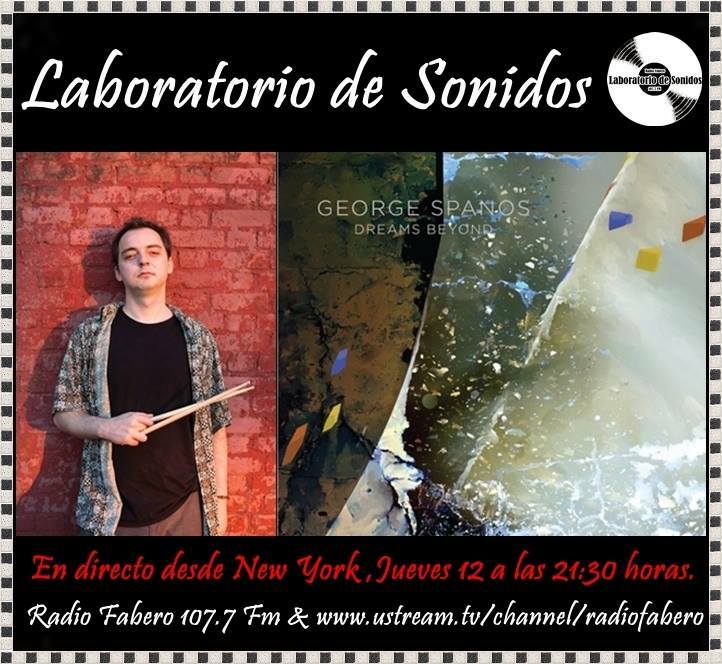 El jueves 12 de febrero contaremos en el programa Laboratorio de Sonidos con el gran Baterista de Jazz contemporÃ¡neo â€œGeorge Spanosâ€�. En directo desde New York. 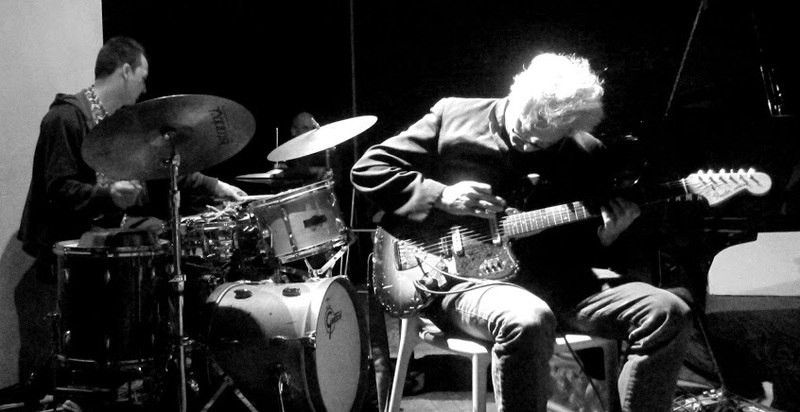 Para mÃ¡s informaciÃ³n de este gran mÃºsico accede a www.georgespanosdrums.com.